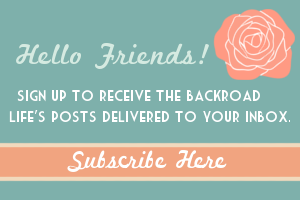 For those that have followed my blog, you know that we grow produce, have a small CSA program, and are vendors at our local farmers market. With this comes many hours in the garden! My farmer also works an outside job, so we gather up any available time during the summer months and spend time working in the garden. We have things growing in three different locations. Pumpkins, sweet corn, squash, are over one place. Most of our vegetables are another place, and a mix of things are grown at our house. 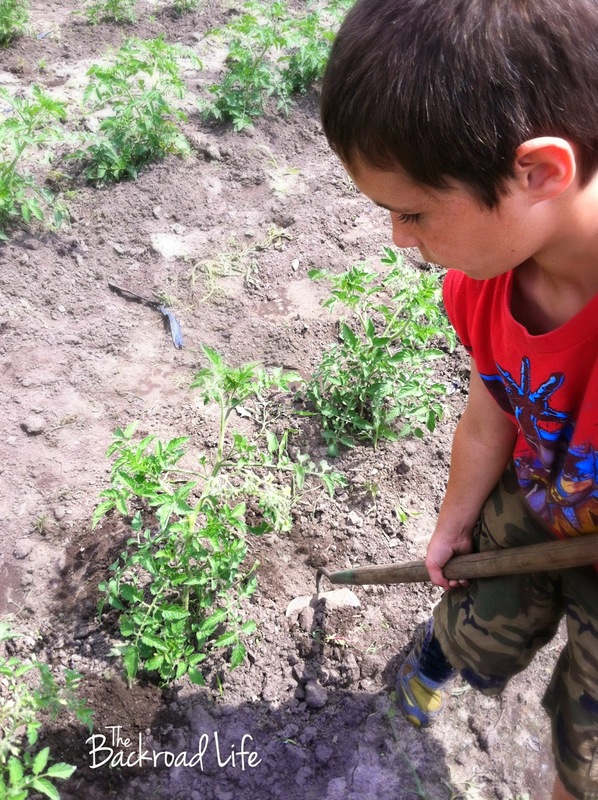 The kids and I spend many hours of the day being outside, they play and I weed. 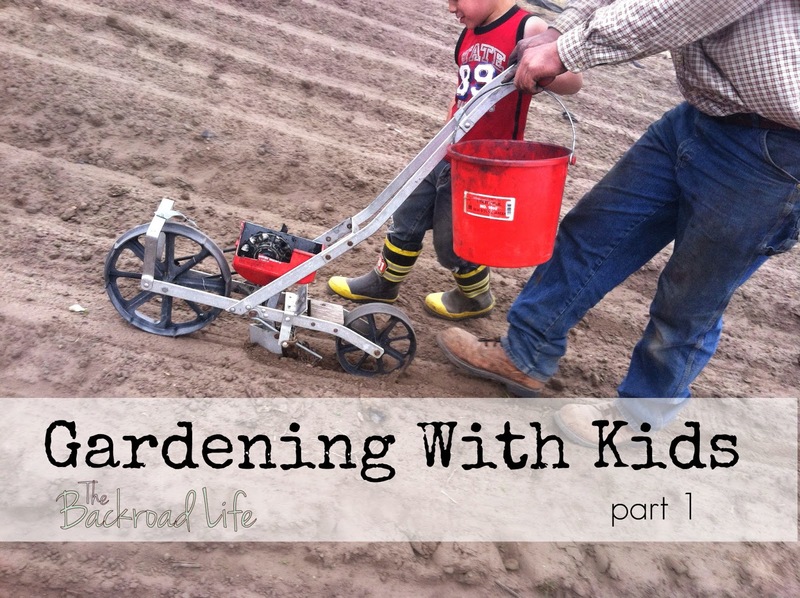 The kids will go back and forth from playing to help weed for a while, then go back to play. 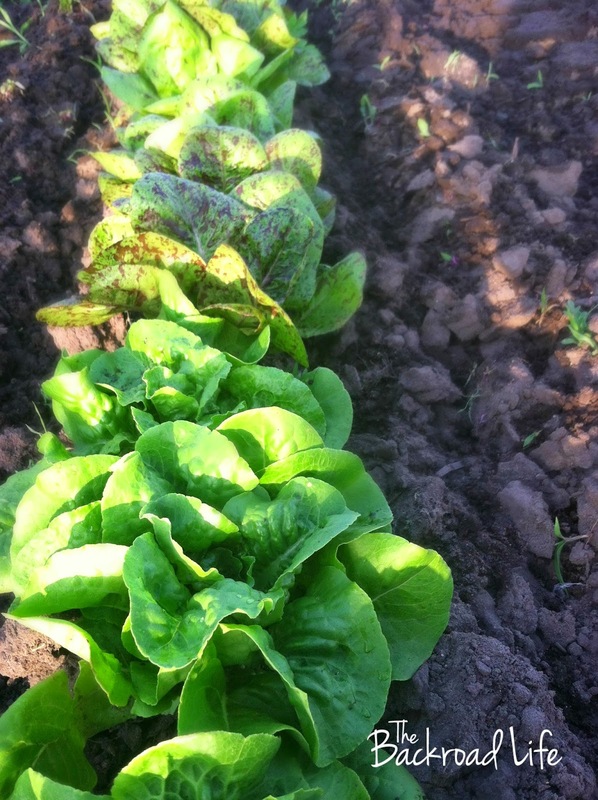 When we started growing produce in 2006, we started with just a few acres. We have added more every year to where we are now. We have a small greenhouse where we do our seeding to grow the vegetables plants to transplant. We also have a coldframe. We are not large by any means but manageable for what we can handle right now, just the two of us. We grow roughly 4 acres of pumpkins and 6 of produce with hopes to build that up over time. The kids come with us everywhere and are very much involved with what we do. They are in the gardens with us and attend the farmers market with us. 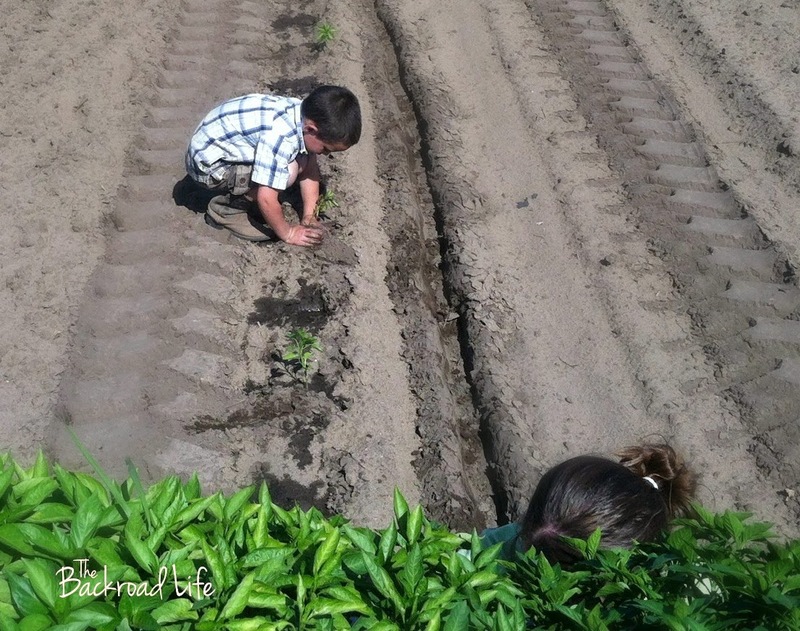 I love how they are seeing the full rotation of the term "Farm to Fork." They enjoy eating what we have grown. 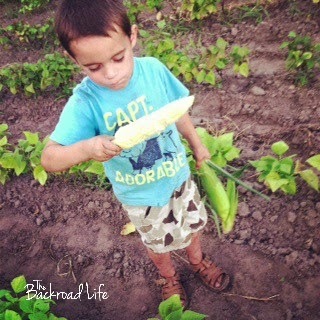 I love that we are teaching them to grown their own food. I love that they are seeing the complete turn around from planting a seed or plant, to picking the produce when ready, to possibly helping prepare the meal, and then eating it. Even selling the produce we have grown to others for them to eat. 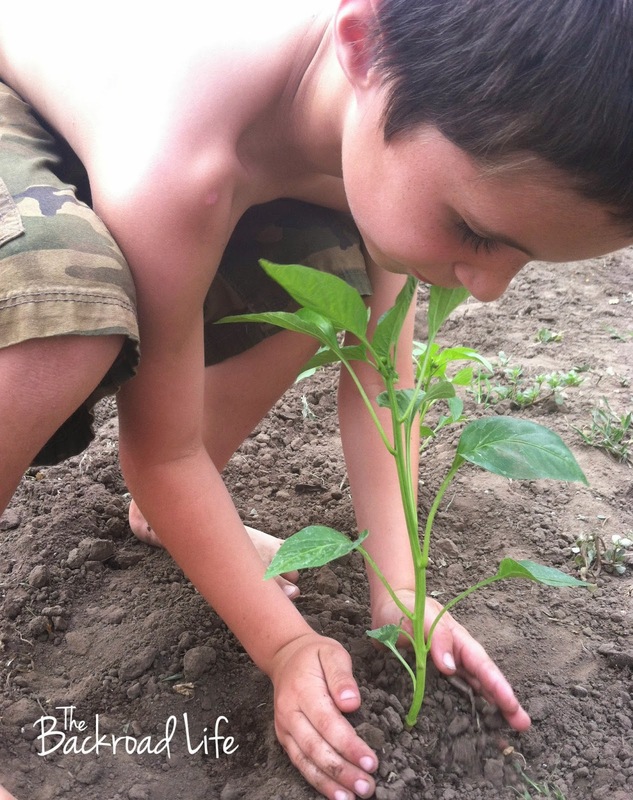 Gardening with your kids is a wonderful summer project. Something for them to get excited about and look forward to. 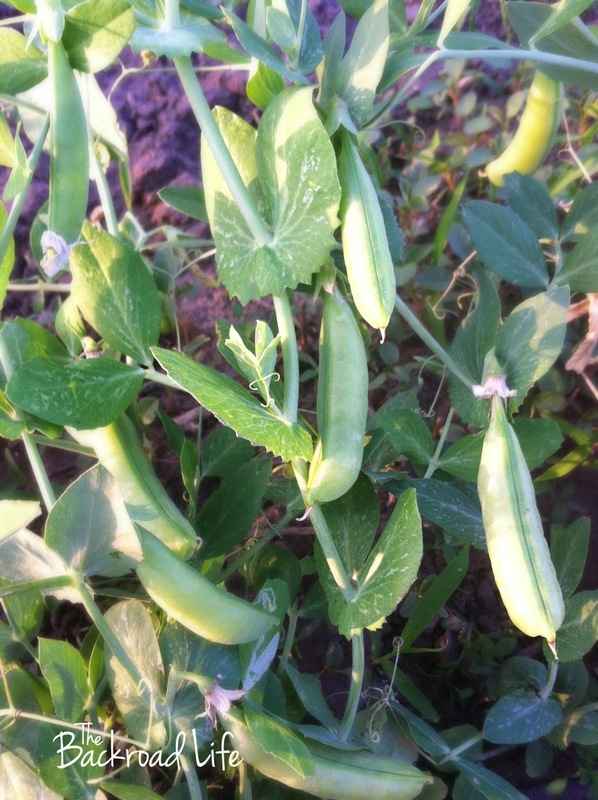 It is always fun for them to check on the garden and see how the plants are growing and if they are producing yet, how produce is growing, and if it is ready to harvest. 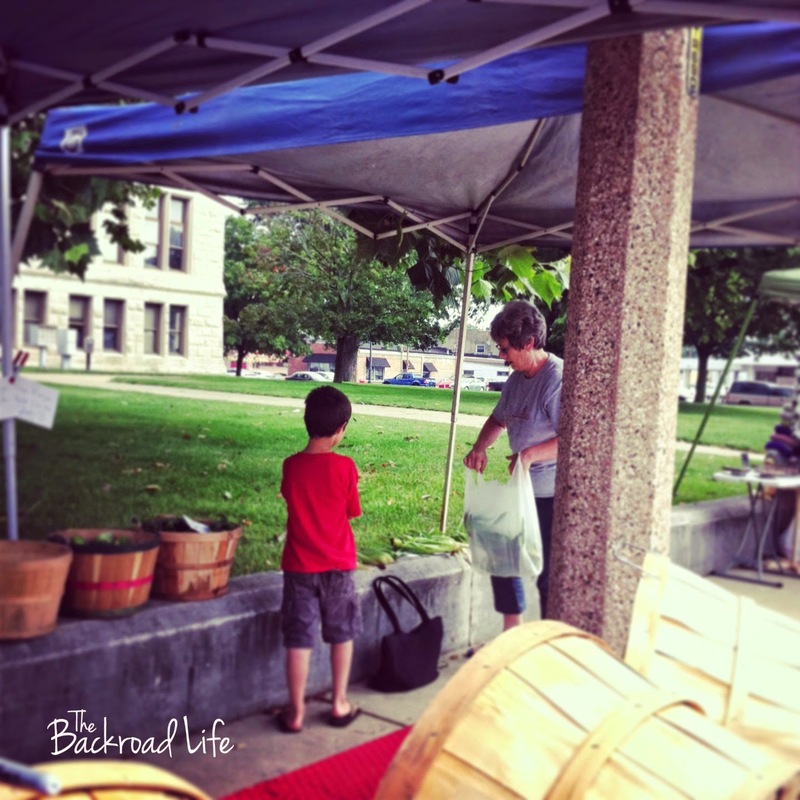 -Let your kids pick out the seeds they want to grow. 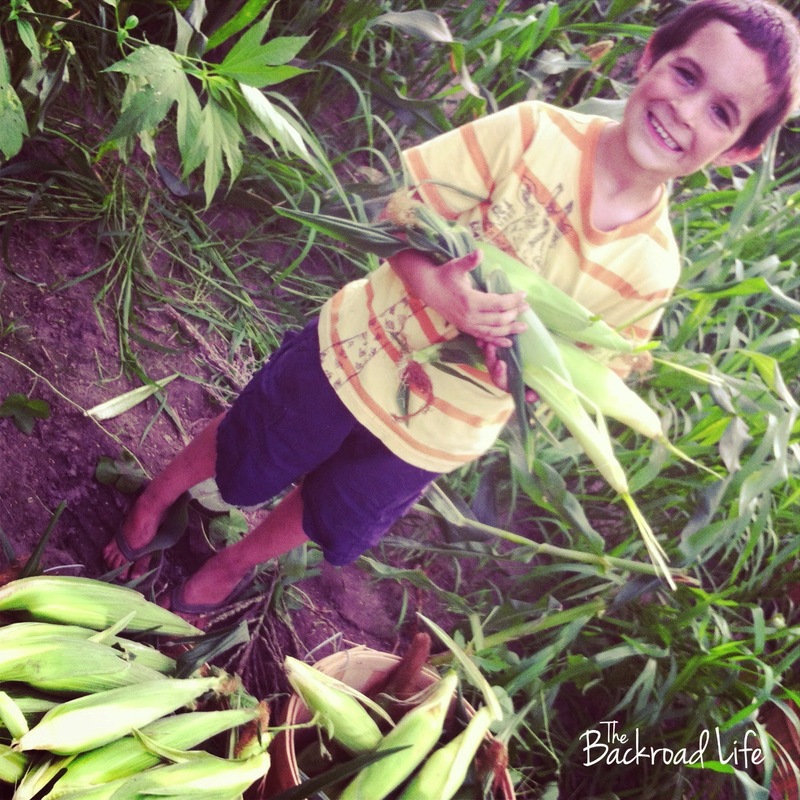 When you go to the store or garden shop, show your kids the wide variety of seeds they can pick from. Let them help pick some out. Even if it may seem harder to grow, give it a shot. They will be more excited about the plants growing knowing they helped pick them out. Its a great way to get them to try new things as well. -Let them be a part of the planting and watering process. This is a great time to explain to them how things grow from a tiny seed. Explain to your kids how the seeds need water and sun to grow. They will see how they are helping as the plants grow and start producing. It's always fun to get wet too on those hot days while watering :). 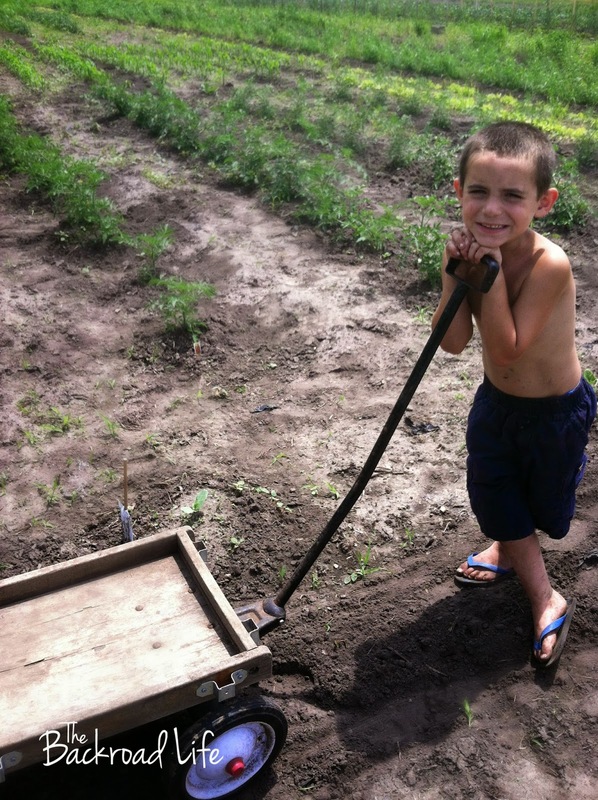 -Let them help harvest the vegetables. This answers that question to "where does our food come from" moment for them. 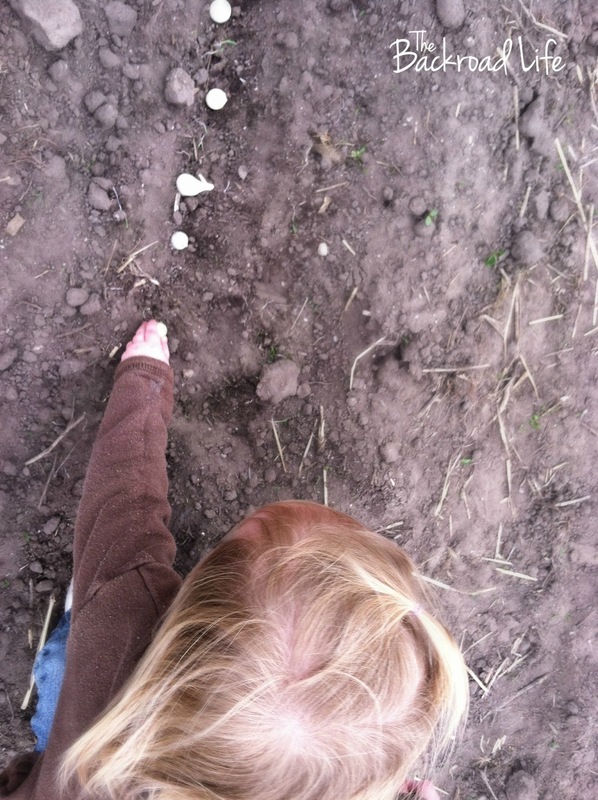 They are able to see that their potatoes come out of the ground and you have to dig to get to them. Or that you wait until the tomato turns red to pick it off the plant. Or that the peppers need to be a little bit bigger. They will feel the sense of accomplishment knowing they helped with the whole process. -Let them eat the veggies raw and help prepare them for meals. Some kids may not like cooked carrots or cooked peas, but snacking on them from the garden raw they might enjoy them. Let them help you use those fresh veggies they just harvested from the garden and show how you are using them in your meals. -Let them have fun and enjoy. 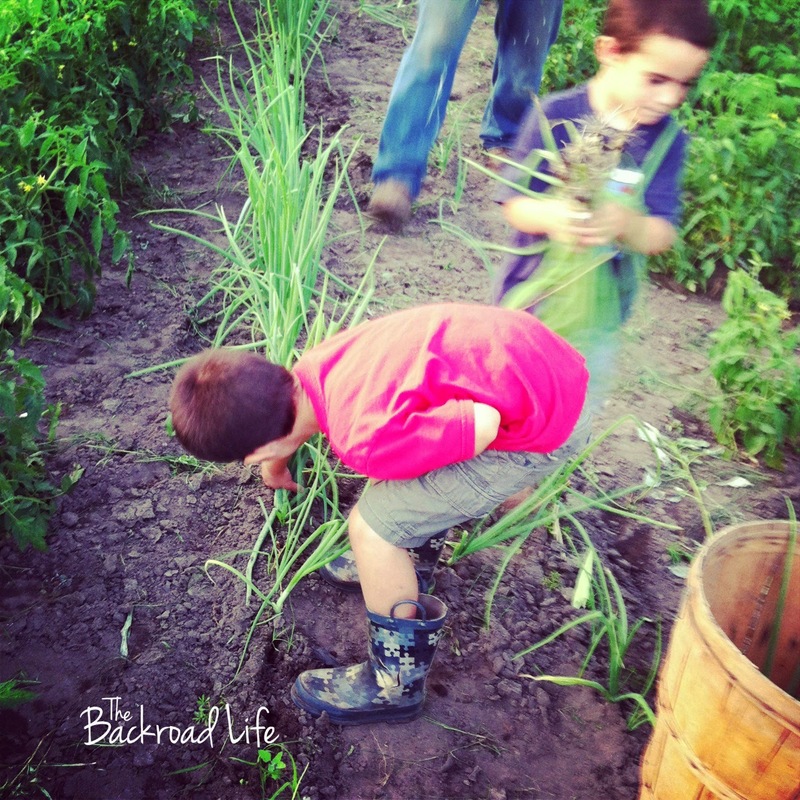 Let them get dirty :) Get some kid's garden tools and garden gloves. Make DIY garden markers place by the plants in the garden. Now back out to the garden we go. I like the "full circle" lessons your kids are learning. It takes a lot of work and care to turn a seed into food. The fact that they are learning this, enjoying the fruits of their labor and interacting with non-ag consumers is awesome. Keep up the good work and smiles. Love all your pictures of the garden. 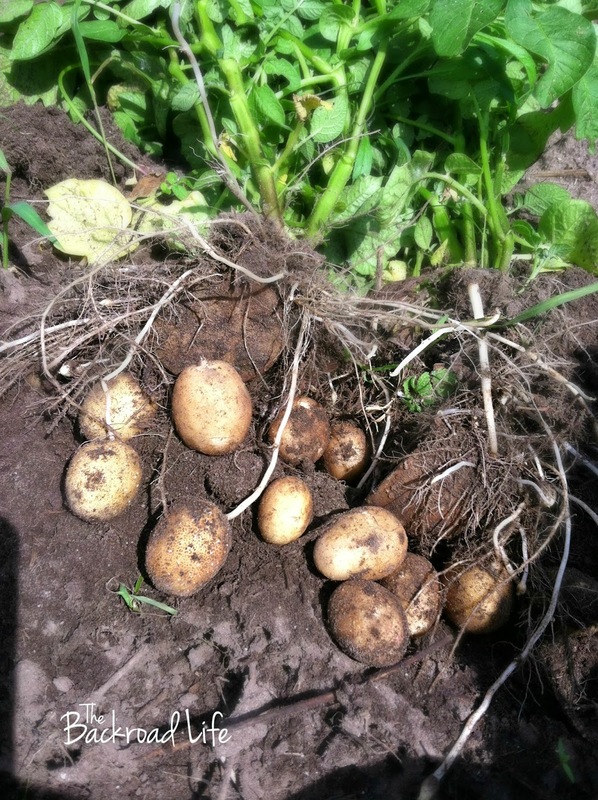 It makes we wonder if I did the right thing by giving up the garden.....I think digging potatoes was the most fun. It was such a surprise to see what came up when the pitch fork went down. When I was young, I think I had the brownest backside in the county because we started picking radishes and went all the way until the last tomato or first frost! Thanks for your input on Bear's pics! A great post! 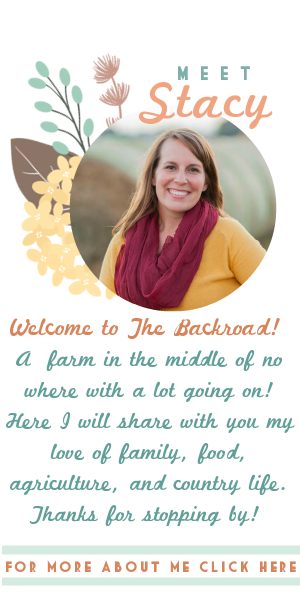 Thank you for linking up with the Country Fair Blog party!